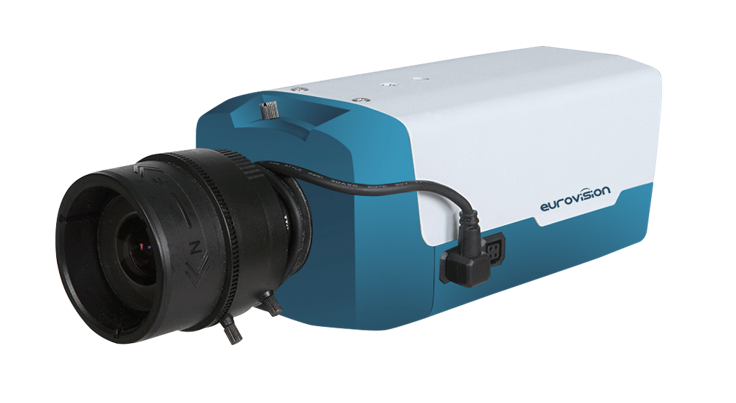 - The new series of our advanced PTZ camera seires is to be released early 2017. 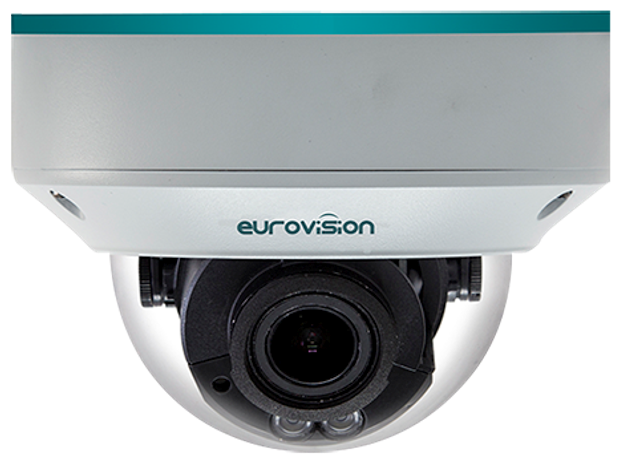 - eurovision is the first Europe security company to compete in China's competitive security market dominated by Chinese manufacturers. 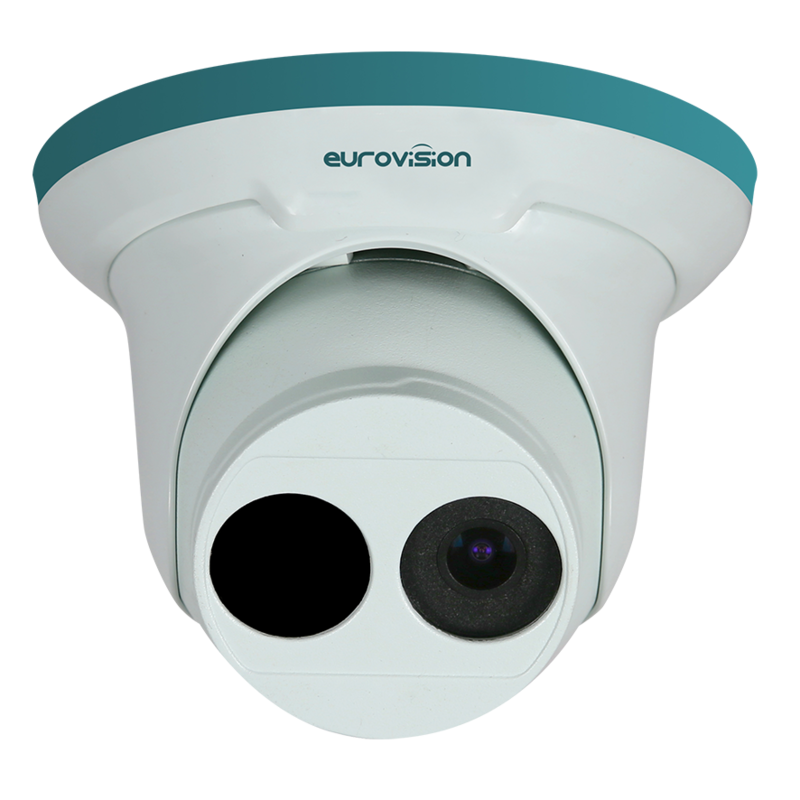 eurovision is to bid in one of Hubei province projects for street security system. 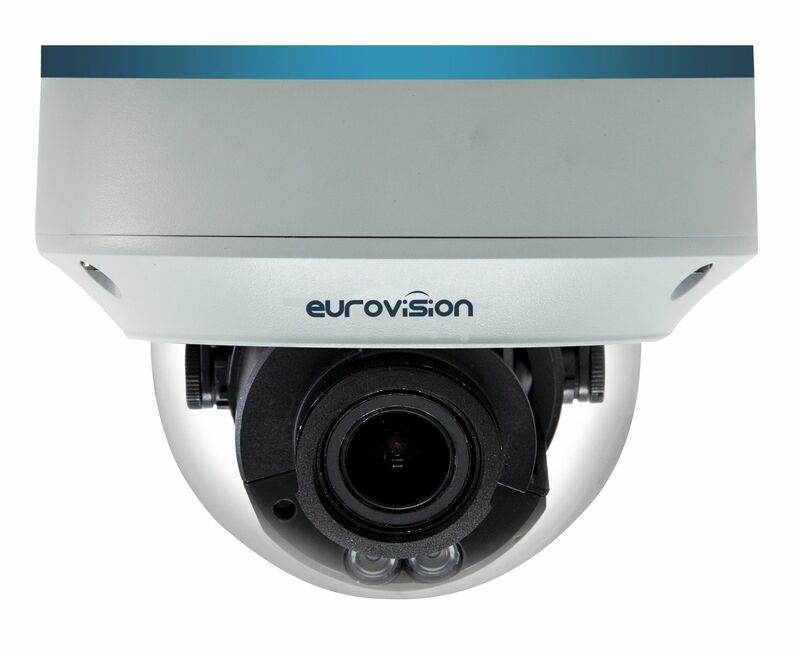 ECD234R3E-DVPF60, 4MP WDR Vandal-resistant Dome camira. 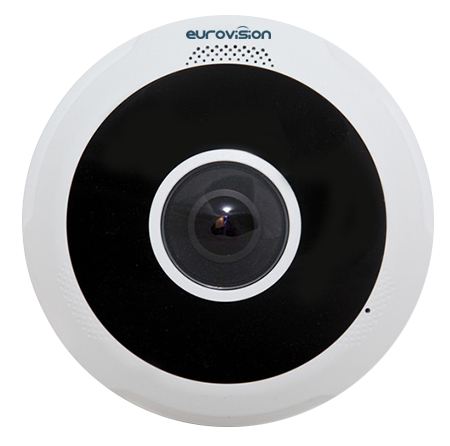 Read how eurovision is supporting its customers and what is its promise how it is fulfilled HERE. 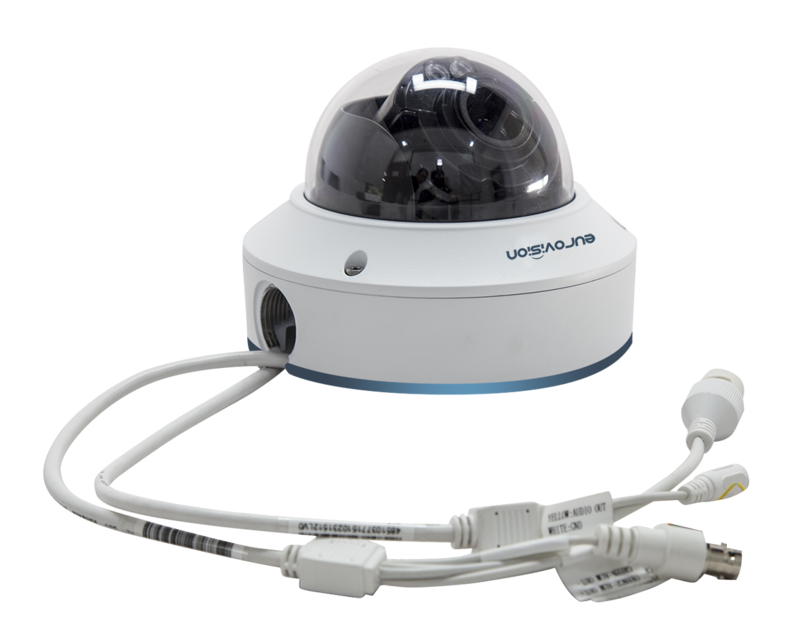 Over above, Our CEO issued a message to all the staff to implement the soul of our promise drive. It is a quite motivating message. Read it HERE.